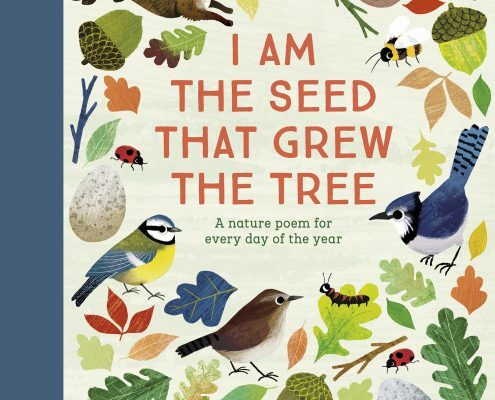 ‘I Am the Seed That Grew the Tree’ is a stunning collection of nature poems, one for each day of the year. This gorgeous book is a collaboration between Nosy Crow and the National Trust and is an absolute triumph. It really is the most inspiring book for children and families to share and would make a great asset to any classroom. The substantial weight of the book and thick, hardback cover with cloth binding make it seem all the more special. It’s easy to imagine the many ways the poems could be shared – bedtime, the start of a school day, a quiet moment in the evening or just for dipping in and out of. 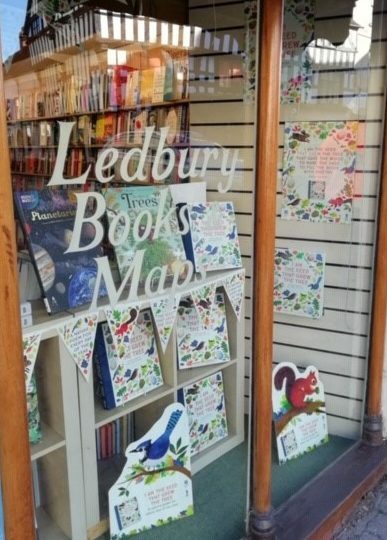 The poems are presented beautifully, with lavish full colour illustrations which perfectly represent the seasons throughout the year. 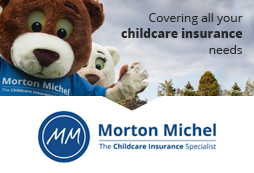 Some of the poems children may already be familiar with, such as ‘Here We Go Round the Mulberry Bush’ and ‘One, Two, Three, Four, Five’ while others are sure to become new favourites. With classic poems mixed in with more modern offerings, each day brings something different. A total of 185 poets have work included in this fabulous book, from William Wordsworth, Emily Brontë and Robert Louis Stevenson, to more recent contributors including Jackie Kay and Grace Nichols. Fiona Waters has selected some superb poems which willinterest and inspire children and develop talking points which will build vocabulary. It’s fantastic that Fiona hasn’t shied away from including poems with unfamiliar or old English words – this adds to the appeal and charm of the book. It’s obvious that the creation of this book has been a labour of love with a huge amount of thought behind the selection of poems for inclusion. There are calming and peaceful poems, humorous ones and some which will develop the imagination. It’s hard not to fall in love with this book. The very nature of a poem a day means it is the sort of book which is sure to be treasured for many years.